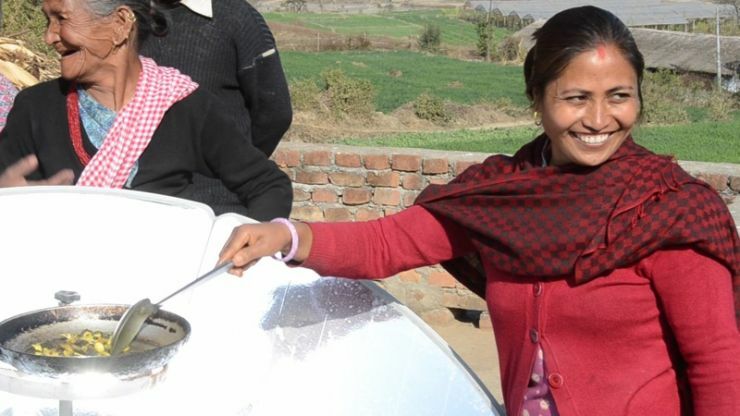 SCI invests in people and communities with determination to change cooking habits and build stability. 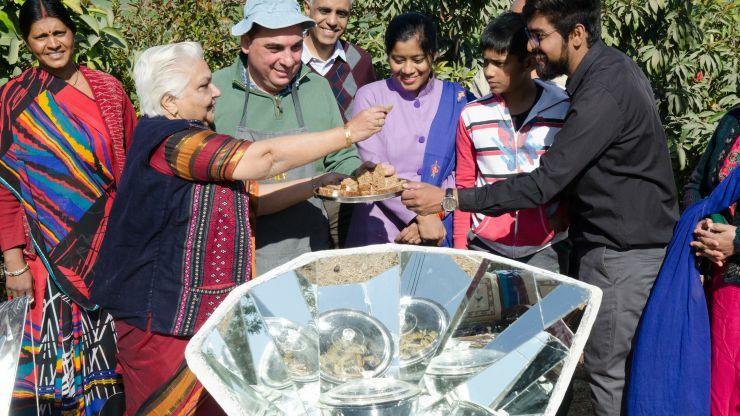 4.3 billion solar cooked meals and counting. 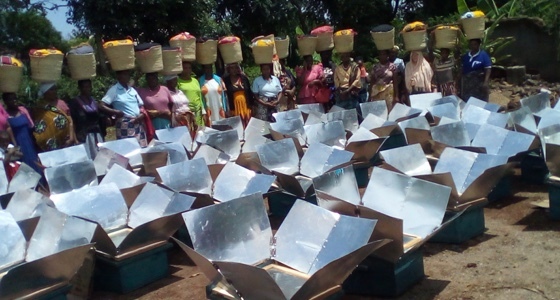 Analyze the costs of carbon solar cooking saves. 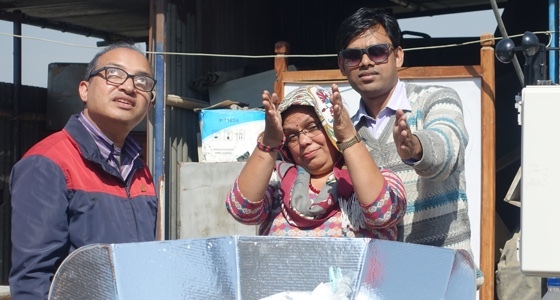 Share positive evidence of solar thermal cooking results with grassroots communities and policy-makers. 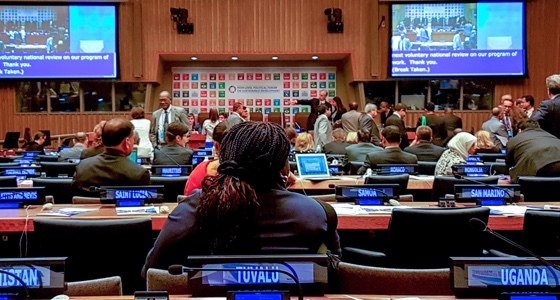 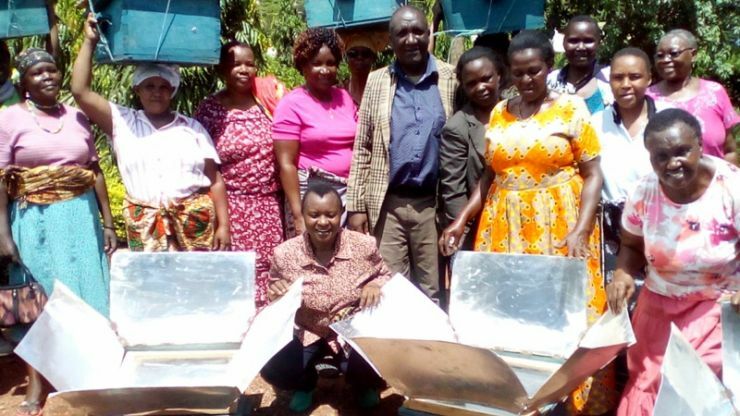 Evaluate solar cooker technologies to guide cooks and government agencies to high-performing, high-quality solar cookers that conform to international cookstove standards.